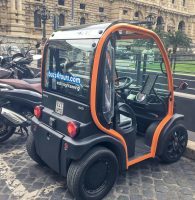 Rome Walking Tour, or Hire a MiniCar? 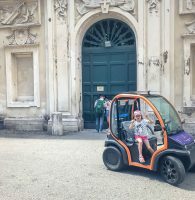 See all the major sites Touring Rome in a MiniCar! 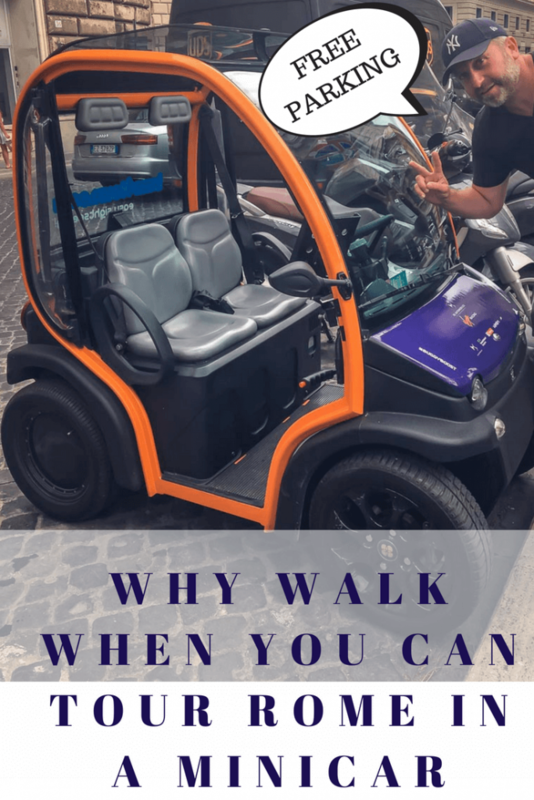 Do you have a traveller that is too small or a little too old to walk all over Rome? Perhaps you would like to make your trip to the ancient city of Rome a little more exciting! Then a Buzz4Tours Electric MiniCar is for you. 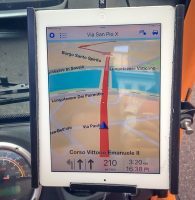 Buzz 4 Tours provides an Ipad (Including Free Internet) which comes preloaded with all the information you need to make touring Rome in a minicar (microcar) a breeze. Open the App, select your desired attraction and the Ipad will direct you there and provide you with an audioguide of the attraction. Choose a pre-set tour of the major sites in Rome like the Colosseum, Pantheon, Piazza Navona, Trevi Fountain and the Magic Keyhole. Want to go off the beaten path? No problem. Use the Ipad to guide you to all the attractions you want to see and the free audio guide to fill you in on all the history of the sites. This is clever, informative and time saving. 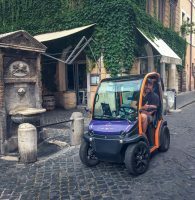 If you only have one day in Rome, the buzz Microcar will get you to all the sites in a breeze. The Buzz is electric and therefore can be parked anywhere a scooter can be parked. Even better, parking is FREE. This is the perfect option as there are scooter parks all over the city close to all of the major attractions. Rome in a day! Is it possible? Although, one day in Rome is not enough time to take in this amazing city, if you only have one day you can still see many of the famous attractions this city has to offer. If you have 4 hours spare on a Contiki tour or you have an 24 hour stopover in the city. The most exciting and fastest way to cover the sites is to use a service like Buzz4Tours. Rome in a day is possible if you have all the information you need at hand and a way to cover the territory. One day in Rome? Hire a MiniCar. Much more fun than a Rome Walking Tour. Rome walking tours are normally packed. You will get good information but will have to do 2 or 3 walking tours to see the city’s best attractions and uncover the culture of Rome. My Mum (Retired) would have no way of doing three Rome walking tours to see the city. She wanted to see it all! A MiniCar was our solution to getting Nana (Grandma) to all the attractions without too much walking. The MiniCar meant she could park right at the attraction and have the information at her finger tips. No more sore knees and back from walking the cobble stone streets. Do you have a baby? See the Essential Guide for Visiting Rome with a Baby or Toddler. Hop on Hop off buses give you the information you need but they stick to a set path. This means you need to walk more and you don’t see everything you want to see. 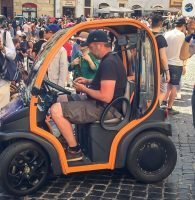 The MiniCar takes care of this issue, allowing you get off the tour paths and access the entire city with the wind in your hair. Kids love travelling through the city in the Buzz Electric Microcar. You will get a “BUZZ” out of it too. Excuse the Pun. Get 10% Discount if you share Buzz4Tours page on your social media. With a Microcar you can skip the line! Rome is the known as the Eternal City of archaeological sites, ruins, Museums, Art Galleries…..Really its an open air museum. Thousands of people visit Rome each day and in high season from June to August people often pay extra to skip the lines, which are long and arduous. Having a Buzz MiniCar is like having a skip the line pass to get from one attraction to another. Don’t walk around trying to navigate your way through the throngs of people on the sidewalks. Zoom past all the other tourists in your microcar. 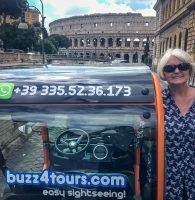 Buzz4Tours Microcar or Rome Walking Tour? You should do both, but you should choose the MiniCar first. 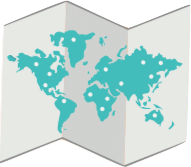 The Buzz4Tours navigator, suggested itineraries and audioguides make it easy to get your bearings. You can see the city and choose what you want to explore more deeply. Book a Rome walking tour of the area you like the most. Don’t take our word for it, hear what a repeat Buzz4Tours customer had to say! 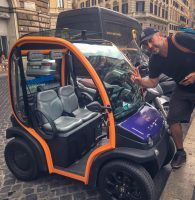 Tell me, would you book a Microcar in Rome? Let me know in the comments below. Want things to do in Split, Croatia? 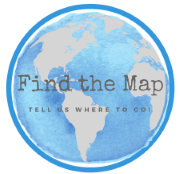 FIND THE MAP>Destinations>Italy>Rome>Rome Walking Tour, or Hire a MiniCar?